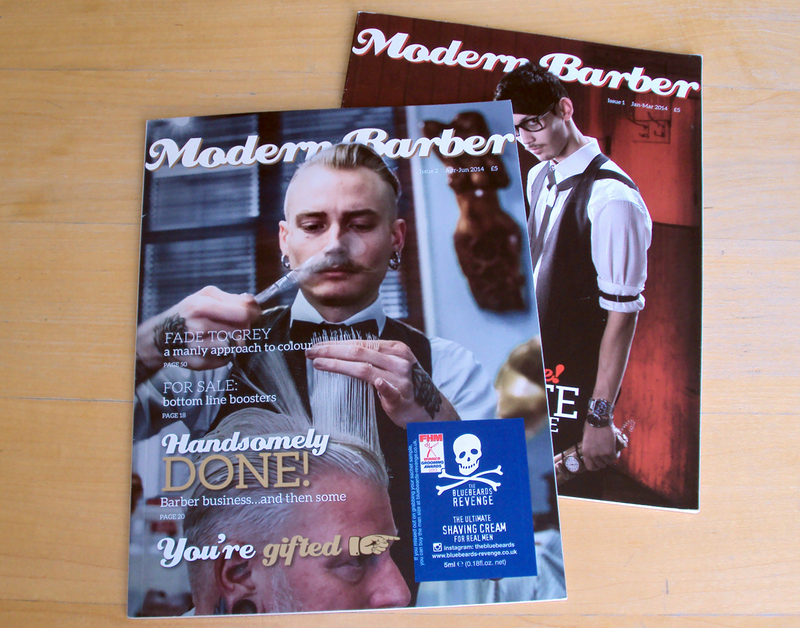 Modern Barber is an independent trade magazine that is devoted to the UK’s barbering industry (and their clients). A glossy magazine that aims to inspire with 64pp of aspirational material, stories, pictures and opinions. 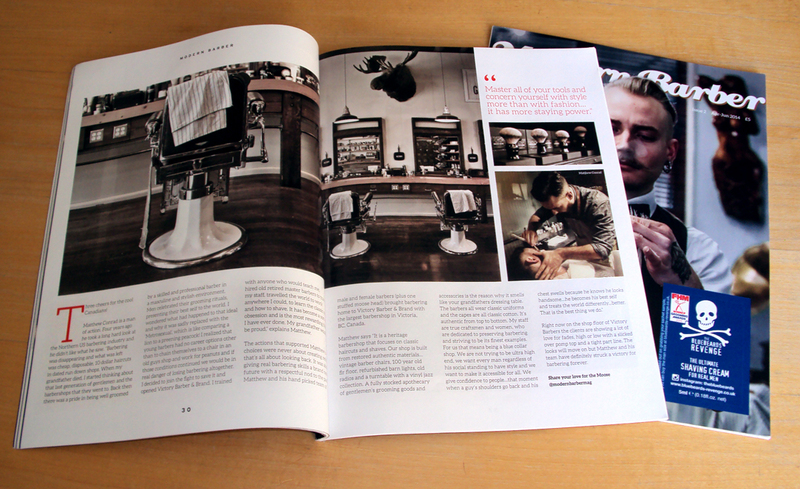 This beautifully designed quarterly serves barbers with solid content and images that will motivate and inspire as well as looking fantastic on your coffee table.